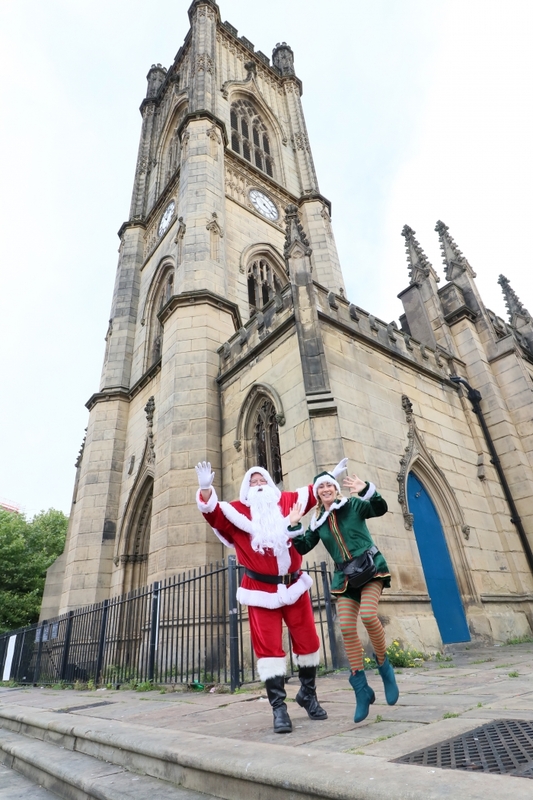 St Luke’s “Bombed-Out” Church, situated at the top of Bold Street, will be turned into a Winter Wonderland for almost four weeks this festive season and is set to become the ‘must visit’ Christmas Grotto experience of the year in Liverpool. 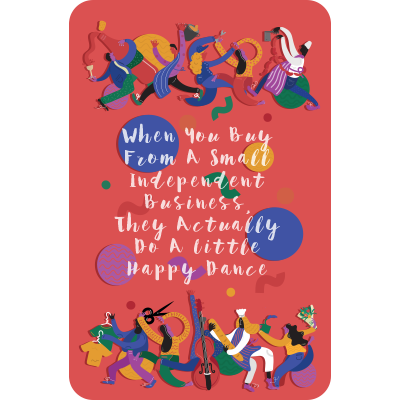 Set against beautiful and atmospheric festive backdrops and with lots to explore, families will be escorted by an elf and immersed into their very own Christmas spectacular full of festive characters, workshops, and fun activities. Winter Wonderland at St Luke’s “Bombed-Out” Church will take place between Saturday 1 December and Sunday 23 December 2018. Sessions are available to pre-book now. Fondly known as the ‘Bombed-Out’ Church, St Luke’s is one of Liverpool’s best loved heritage sites. The festive attraction will transform St Luke’s and its grounds in a way which has never been seen before. The interior of St Luke’s will be transformed into a Winter Wonderland, where families can make their way through a whole host of activities which includes a special appointment with Santa during the experience. 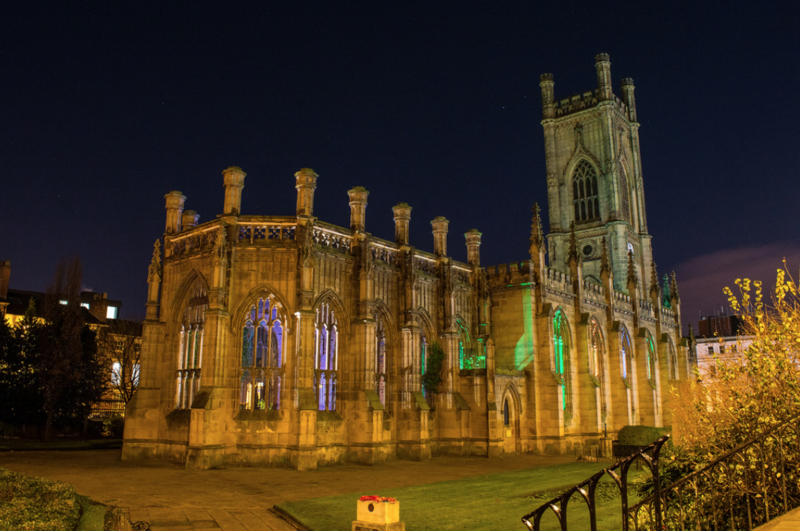 Tickets for the Winter Wonderland at St Luke’s “Bombed-Out” Church are available to pre-book now through Ticketquarter here.